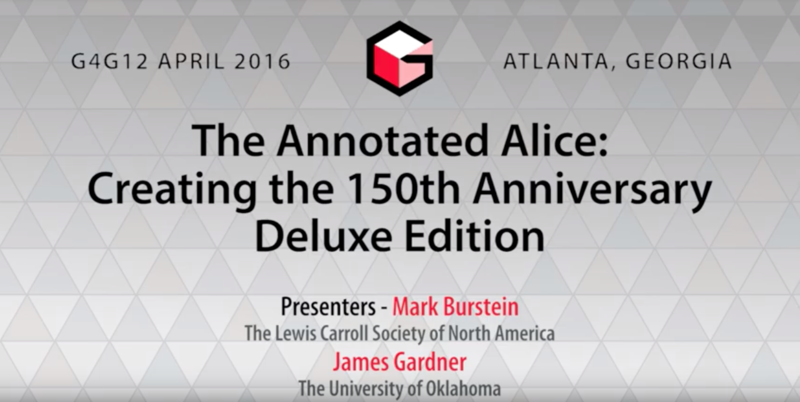 The talk by Mark Burstein and Jim Gardner given at the 2016 Gathering4Gardner has been posted to their YouTube channel. 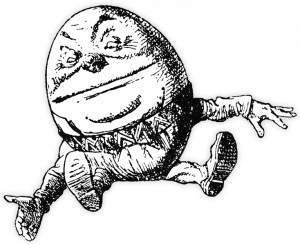 It was a shortened version of Mark’s “What IS It about Alice” talk, with extended emphasis on how the 150th Anniversary Deluxe Edition of The Annotated Alice came into being. Leonardo magazine posted a fine review of our spring meeting by Amy Ione. It will probably be in their print issue in six months or so.